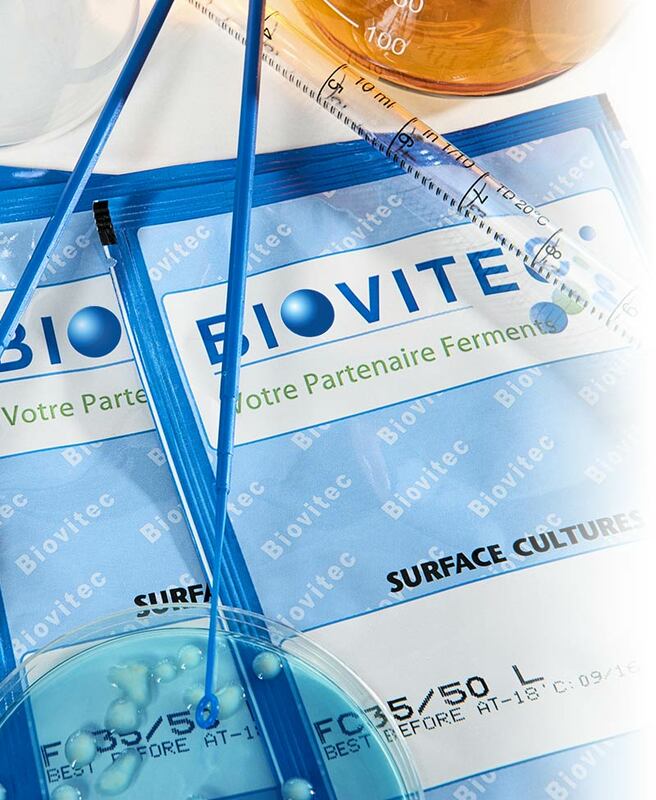 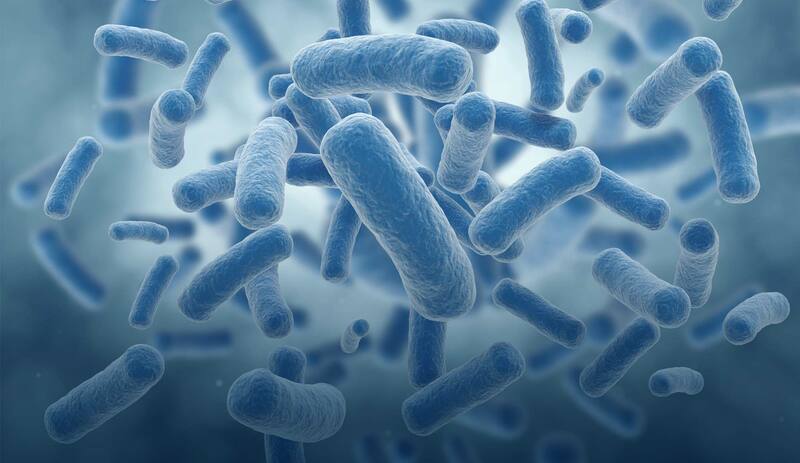 Since 2004, BIOVITEC is a french family company offering a wide selection of biotechnological cultures especially tailored to the meat industries. 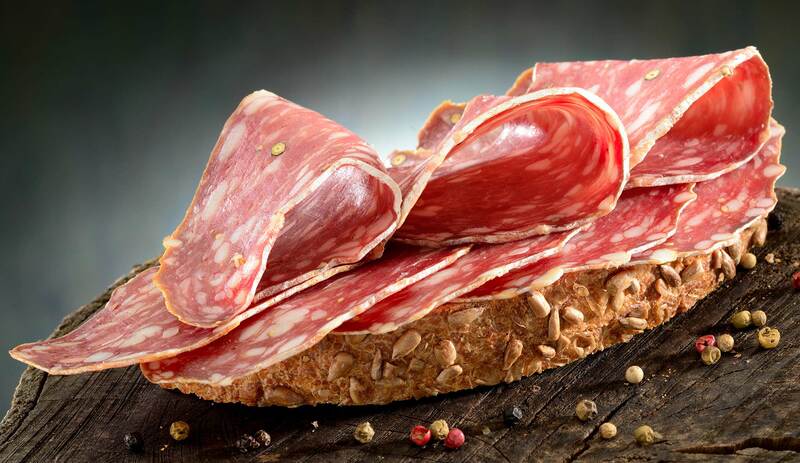 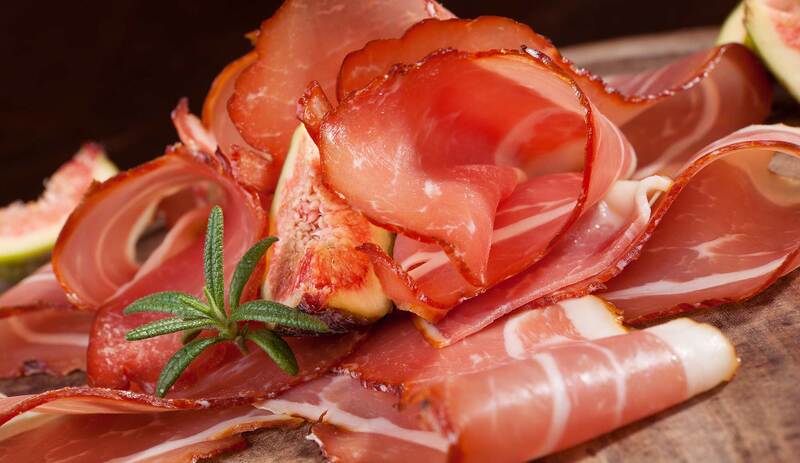 BIOVITEC is specialized in the application and technical support of biotechnological ingredients for the meat industries. 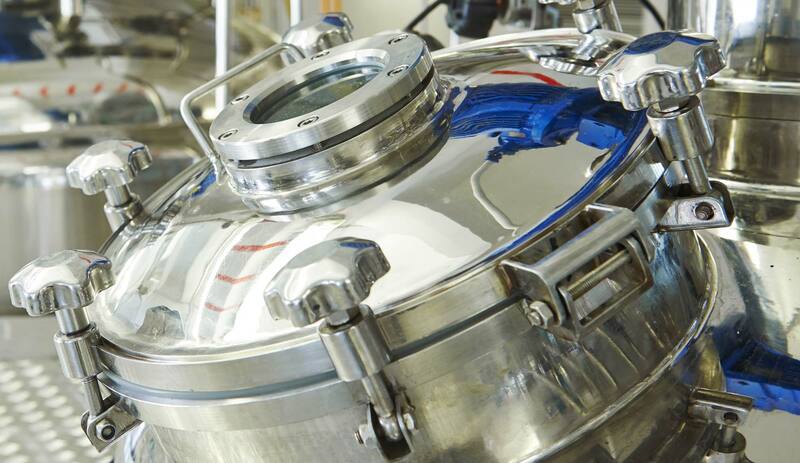 BIOVITEC exports all around the world, directly or with the support of local alliances. 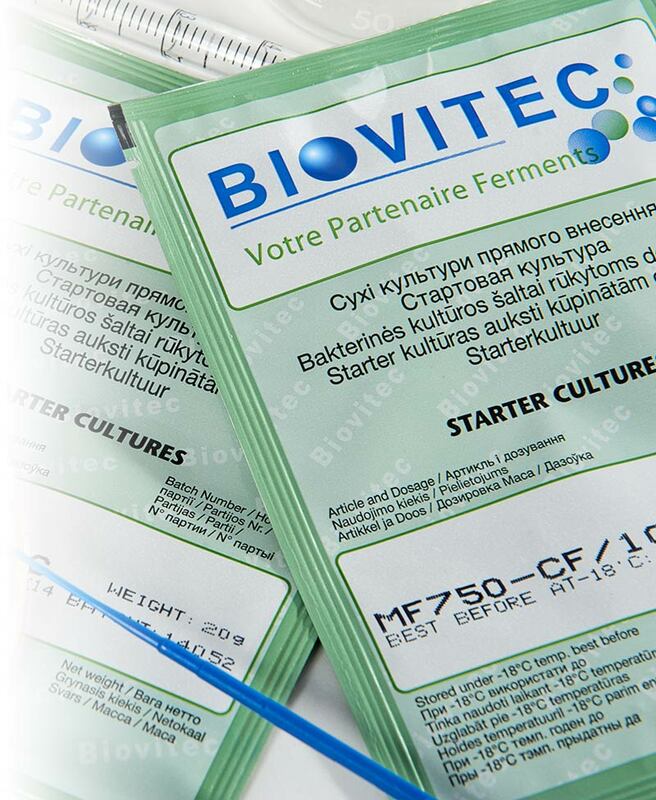 You want to become the Authorized Distributor of BIOVITEC products in your country or start your business with your OWN BRAND products?